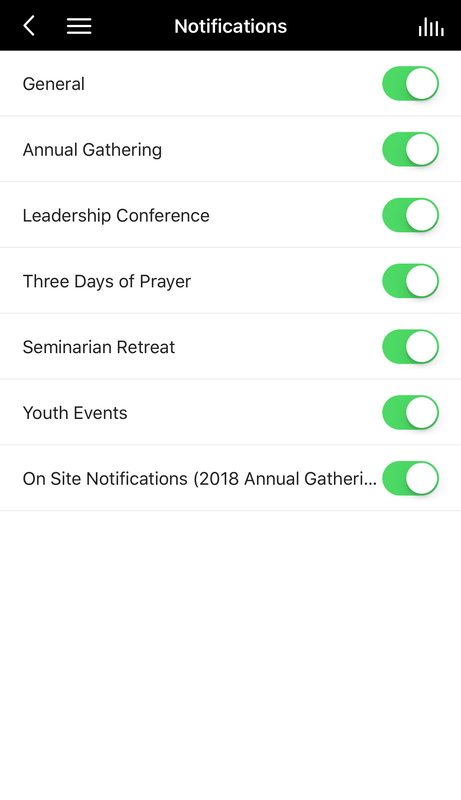 When I first started in this job in 2010, I had an idea about a way to use our website to connect congregations with one another. The idea came from the internet dating programs that are now commonplace and have resulted in thousands of marriages. We are finally ready to launch this new effort. The leader/pastor/member of a congregation goes to our website and signs up for Churches Connect. 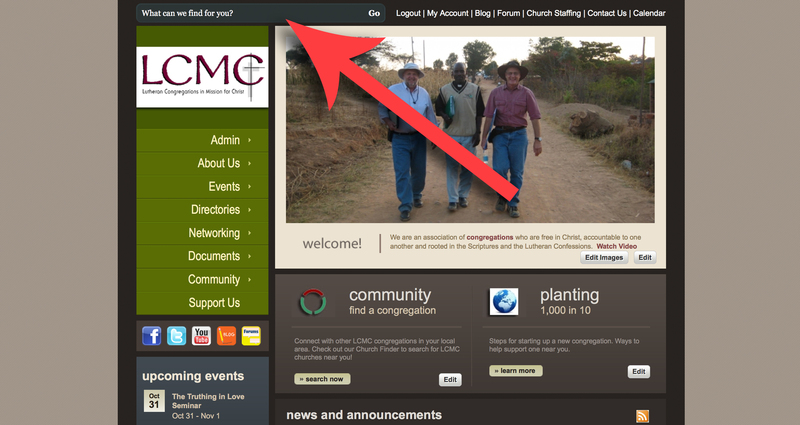 Some basic demographic and congregational information is entered into an online profile. Some congregations will be listing the strengths they think might help other congregations; some congregations will be looking for resources for an area of ministry they want to develop. The database will match congregations who are looking for help or resources with other congregations that can offer experience and resources for that same area of ministry. The profile information is needed so that real help can be offered that makes sense for the size of the congregation, the community in which they are planted and the resources they have available. As participation in Churches Connect grows, the database, categories and resources will grow right along with it. LCMC is all about horizontal and partnership-based relationships in ministry. After traveling around our association for the last 5 years, I am aware of some great things that are happening, and I am also of some great needs that others have. The benefit will be very limited unless our congregations actually sign up and fill out the profile. Those of us who work for this association are limited as well, both in time and information. We are not all going to be here forever, but I hope that what the Lord has begun in our association will last long after all of us. Churches Connect can hold information and create relationships well into the rest of the 21st Century! Peter Churness, the person who has designed this program and administers it, has posted a video tutorial that is available on our website. He will walk through each step with you in order to make sure that if you are interested, you will be able to have access to this developing resource for mission and ministry! Churches Connect is a way that we can continue to be an association that is built on relationships that are mutual, relational, congregational and horizontal! You can find churches connect under Networking > Churches Connect or by clicking on the link below. Go To Churches Connect | Get Started!